After five years, my mom and I are returning as vendors to Mary Mother of Peace's annual Strawberry Festival this Saturday, May 24. I'd gotten discouraged trying to sell my art at craft fairs and turned my attention to blogging globally instead. But now that mom's making fabulous fantasy jewelry, we decided to give the local market another chance and share a table. If we end up not making a profit, at least we can drown our sorrows in some scrumptious strawberry shortcake. To match the event, I applied Poppy & White Polka nail wraps by Jamberry Nails because the white polka dots on red reminds me of strawberries. The striped accent nail on my pinky is a sample of Flirty Flair from the Garden Party collection. You may recognize the strawberry plate I'm clutching as a prop - the delightful dish is part of my handmade trove, courtesy of Ceraminic. 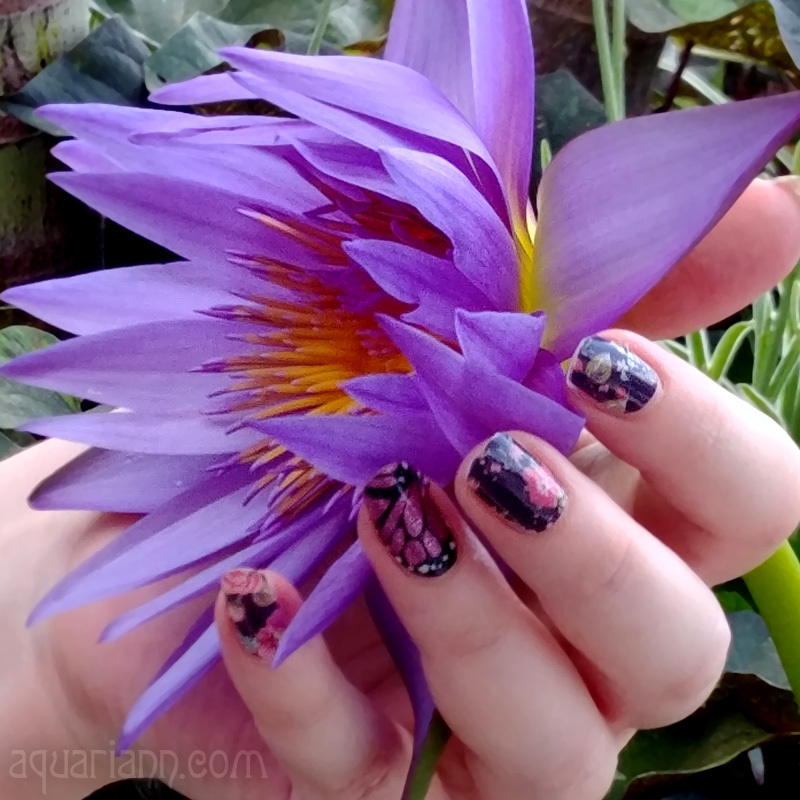 Don't miss out on a sweet chance to win a sheet of floral nail wraps. Kiss My Tips' Jamberry Nails giveaway ends berry soon, on May 20, 2014 at 11:59pm EST. Want to be a guest blogger for my Manicure Monday when I don't have new nails of my own to show off? 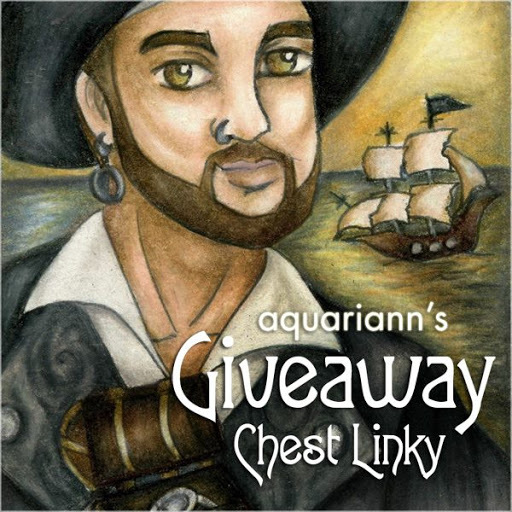 Please contact me using the form on my contact page if you're interested in a free feature. 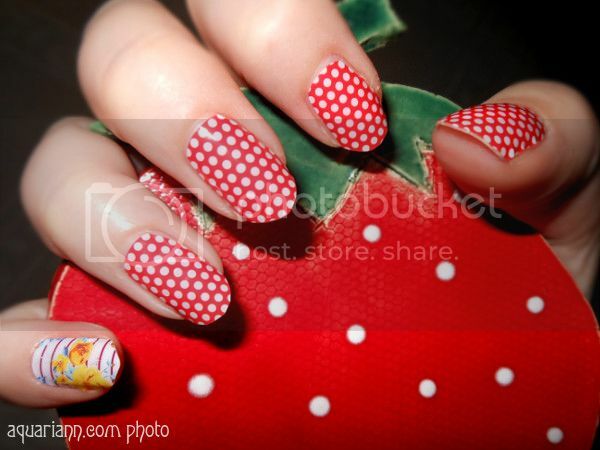 Or if you've done a strawberry manicure in the past, comment with the link and I'll add it to my featured finds below. This design is so much fun! Love it! 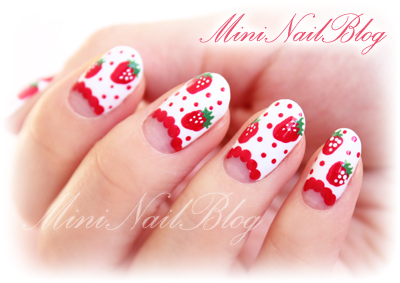 Strawberries are my favorite summer time fruit, and I love the strawberry nails! Oh yes this is so cute! I love strawberries too! A strawberry festival sounds like the most adorable thing ever!